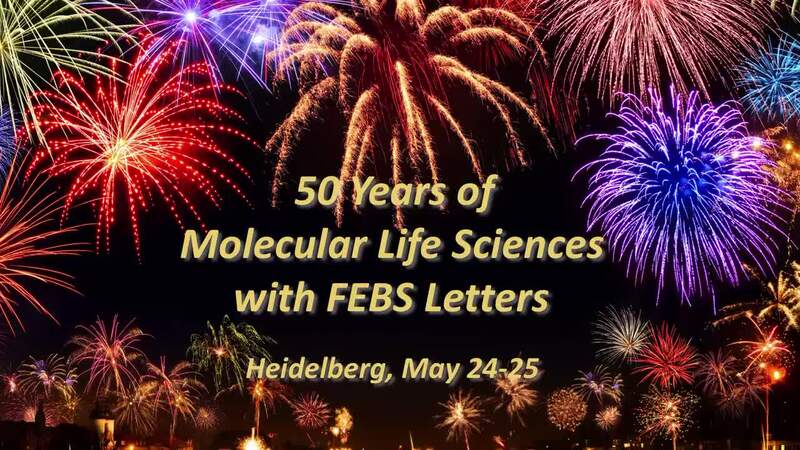 Due to technical issues, we are not able to show the full video of Jim Rothman’s talk at the FEBS Letters Symposium. The captured content however, nicely explains Rothman’s hypothesis on the molecular mechanism of neurotransmitter release at synapses  and shows all the in vitro data in favor of this hypothesis. For the in vivo studies see also refs [2-6]. Gao et al, 2012 Science doi: 10.1126/science.1224492.